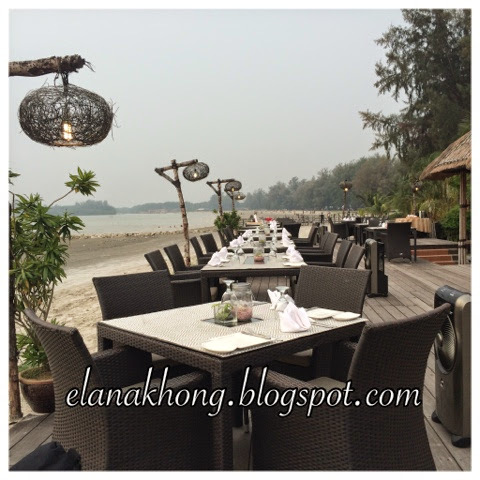 Perahu is one of the highly raved restaurant at Avani Sepang Goldcoast. So of course, it's mandatory to visit this restaurant. 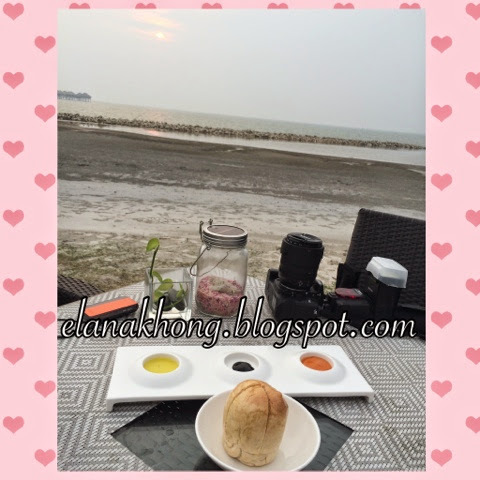 Located quite a distance outside of Avani Sepang Goldcoast, it takes at least 20 minute to walk over there. Else you can always request the friendly bellboy or guards for van or buggy to send you over. 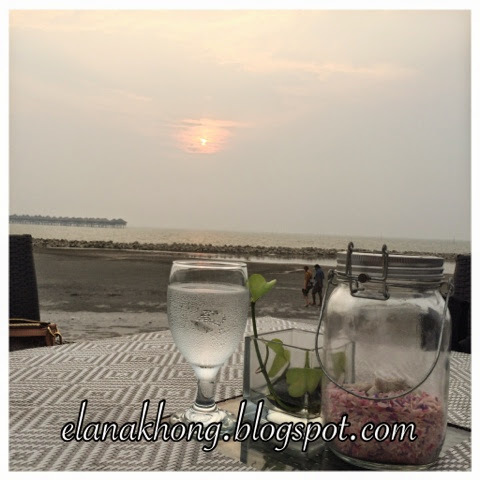 Al fresco dining by the beach. Lovely decor of table. 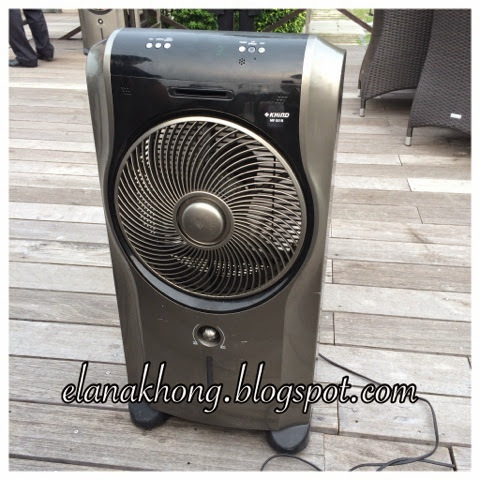 Each table equipped with a standing fan to keep the mozzies away. Beautiful view of sunset earlier. 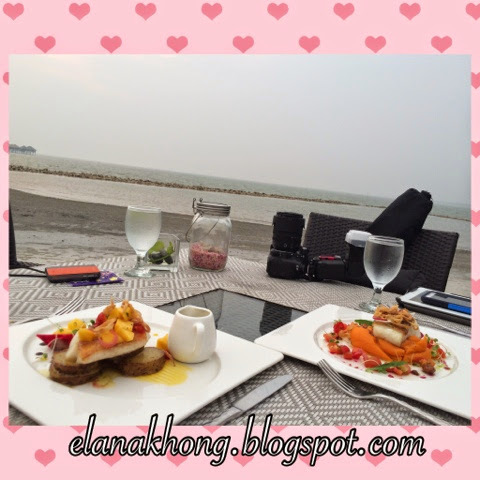 The restaurant start operation at 6pm be sure to reach on time, so you could catch the sunset view. Sadly, during my visit it's kinda hazy therefore I'm not able to capture nice sunset pictures. Oh ya... it is advisable to make reservation as the seats are limited. Black cod fillet, sweet potato mash, charred jalapeño-basil vinaigrette (Rm70) Fillet is fresh but lack of seasoning taste. Only taste good when pair with the fish's skin else it taste kinda bland. Sweet potato mash is yummy though. 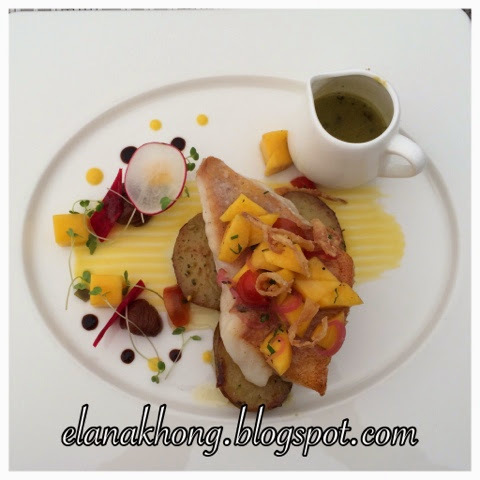 Pan seared red grouper fillet, spicy mango salsa & glaze, pesto baby potatoes (Rm80) Same goes for this grouper fillet, due to thicker fillet it's feels like not seasoned enough. Good thing is the fish texture and freshness is alright. 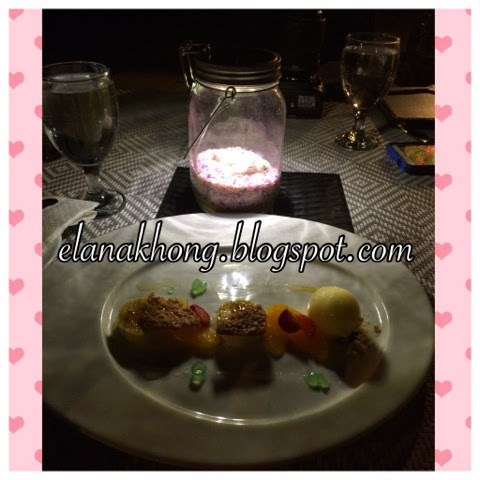 The decoration on the table turns out to be a solar table lamp as the night get darks. 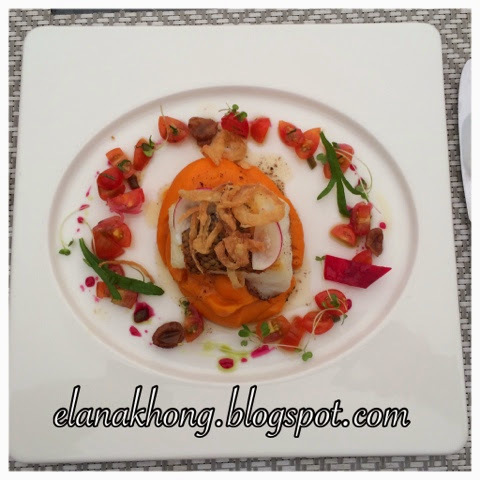 My verdict, average foods with excellent food presentation coupled with a great service with a smile. 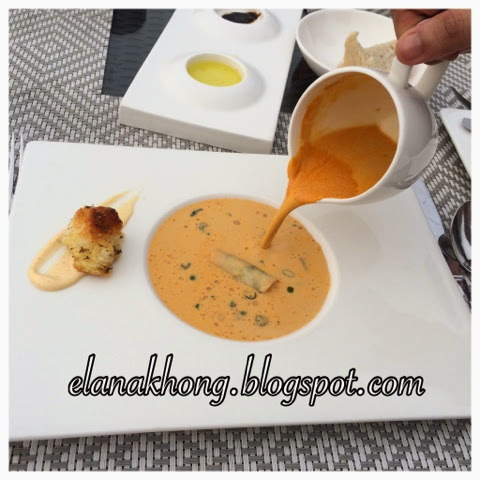 It's definitely worth to check out this place at least for once!!! 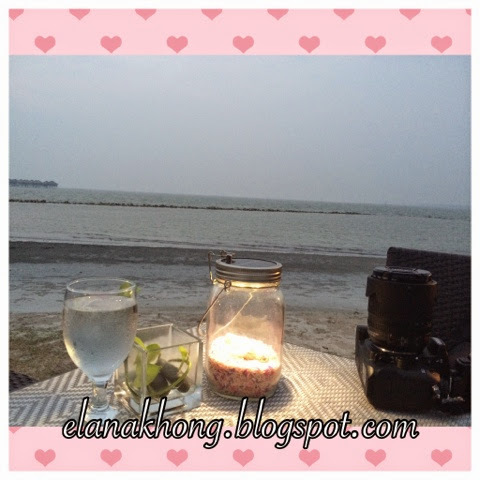 Requested for a hair curl too as I planned to snap lots of pic during my short getaway to Avani Goldcoast Sepang. Usually, they charged Rm18 for additional hair curl service but that day Ms May the manager is being kind offering me FOC! Jason the hair stylist did my curls using a hair straightener. Yes.... You heard me right, using a hair straightener he curls my hair. He got so annoyed of me repeated questioning him, he asked me to play with my phone and only check out end results. 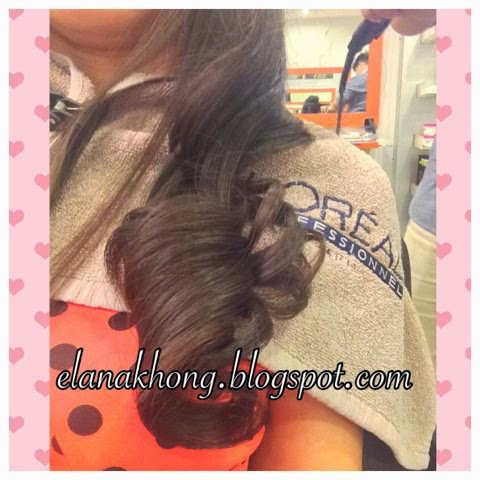 According to him, since my hair is too fine he will try this method for longer lasting curl. Ok laaa..... I trusted him then! He did manage to curls it into really small and bouncy curls. Seems this method does not works for my hair! Perhaps it will work better on not so fine hair. Anyway, I still highly recommend their hair wash skills. Btw, my hair wash cost me RM38. 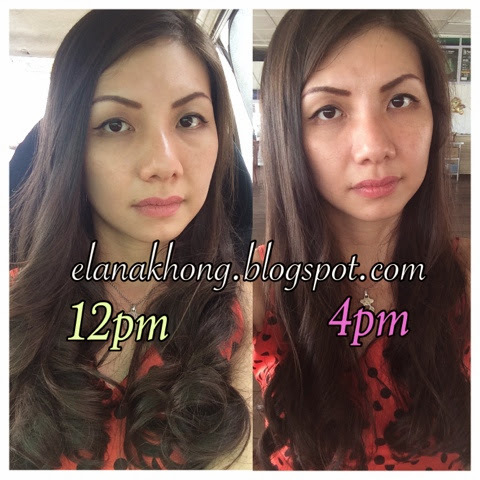 P/S: Currently they are having promotion of RM18 for hair cut, wash and blow for first timer during weekday! Hey lovelies! Got my hands on the Philips ionic styling brush that claim to make your hair smooth and shiny with great brushing experience. 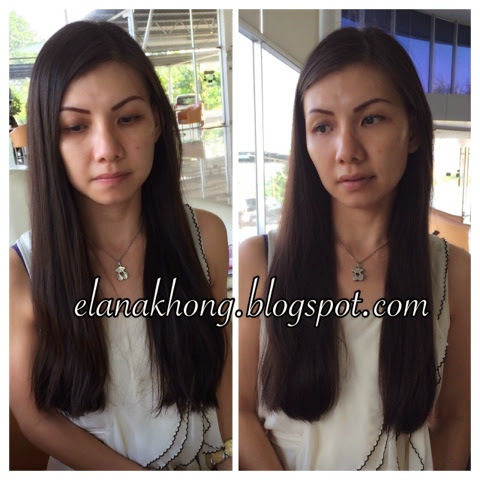 Wow.... No more frizzy and unmanageable hair! This ionic styling brush has built-in ionizer, which generates negative ions and neutralize positive charge of static electricity. Helps to reduce frizz and bring back shine and smoothness instantly. All bristles tips are seamless to avoid scrubbing damage on scalp or hair trapping during usage. The special round ball tip has bigger touching surface so it's more gentle to vulnerable scalp. The optimally designed bristle cushion enables better force distribution and follows the contours of the head naturally for more convenience and comfort. The seamless and ergonomically curved shell fits in women's hand perfectly ensuring great handling. Bristle cushion can easily detached so that you may clean it with water regularly to keep bristle clean. 1)The ionic styling brush runs on one AAA alkaline battery. 2)Turn on the ion styling brush by sliding the power on/off switch. 3)Brush softly your hair from the roots to the ends. Repeat this step several times. 4) Keep it in a safe and dry place. Do not expose under sunlight for long period of time. Looks so lovely in pink rite? 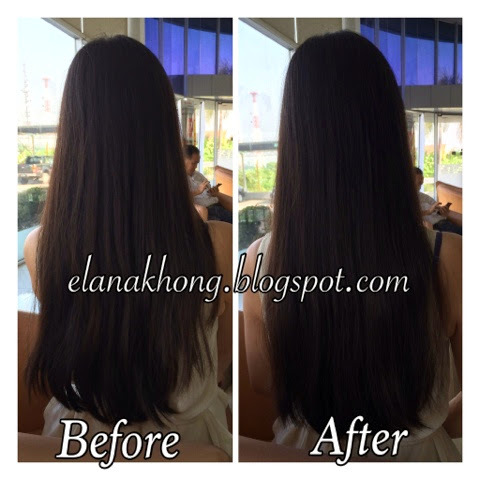 Right is after brushing with Philips ion styling brush. Hairs look more manageable. Hair looks smooth and less frizzy. Not so sure about the shine though. One thing though that caught my attention more are after brushing the bristles looks full of dirt. Mind you, even right after I washed my hair still I can see the bristle are dirty. The ionizer really does it's work I suppose. 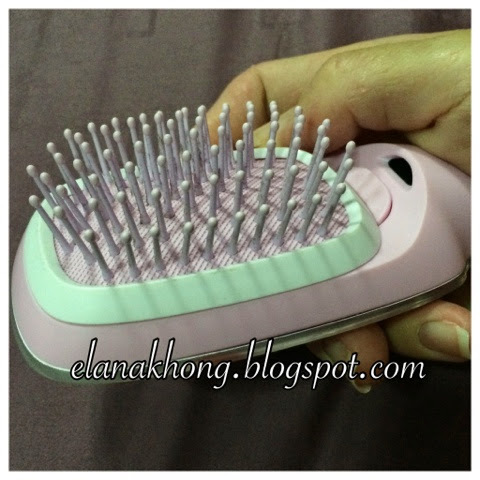 My verdict, this appliance really does help with styling smoother and more manageable hair. Not so obvious on the shine though. IMO, the size could be better shape for easier handling or comes with a handle? 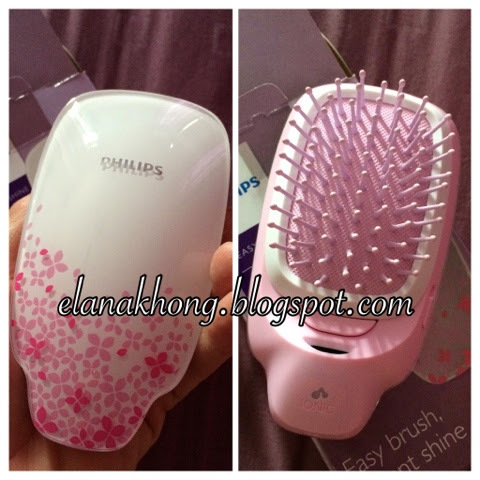 The ionic brush performs better when the hair is slightly wet. It's best to use the brush after washing your hair, dry until 70% dry. Do not over dry as it may affect the results. The time to comb varies according to your hair type and length! Hey, beautiful! There's a saying, that there's no ugly women, only lazy ones. A lady would look 10X more attractive and better with bigger eyes. Fret not, if you are not born with big round eyes, as with falsies you still can achieve the look. However, not all girls have the time or expert in putting on falsies. Luckily, Maybelline comes to our rescue. Maybelline Big Eyes mascara, is the brand 1st dual-ended mascara that lets you command complete control over your lashes to create 2X bigger eyes with just one sweep of the wand. 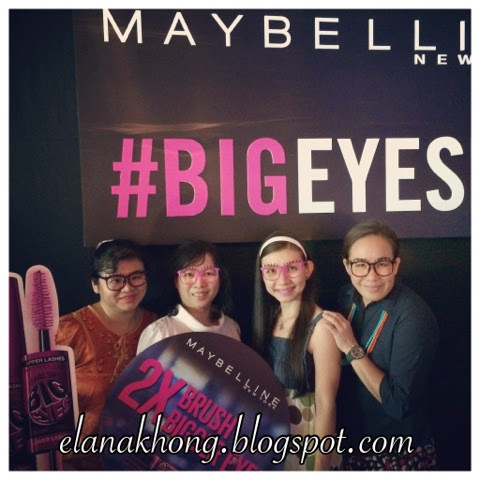 Pink Fong, Marketing Manager of Maybelline New York Malaysia, explained during the product launch that the BIG EYES MASCARA is designed specifically to solve common problems women encounter when trying to achieve the 'BIG EYES' look. 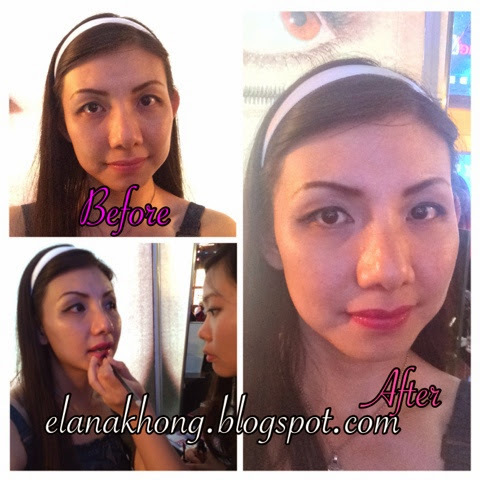 "One of the biggest concerns Asian woman face when using makeup is how to play up the eyes. 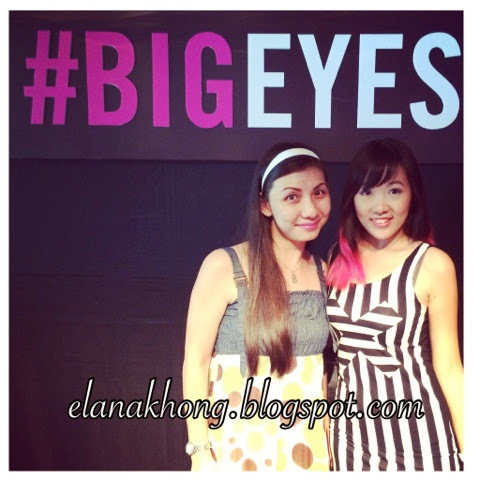 Everyone wants to have bigger eyes, or the "BIG EYE" effect. However, many of us face the same problems, such as small eyes, droopy eyelids, short eyelashes, or even lashes that just won't curl properly, no matter how many times you try!" To solve these problems, BIG EYES Mascara provides the simple solution by offering 2 types of brushes; the Big Brush, with it's full bristles, is perfect for creating ultra-lush volume and 'push-up' effect on lashes; and the Micro Brush has an ultra-fine 2mm width that allows you to precisely brush and coat even the tiniest lashes, especially for hard-to-reach corners and lower lashes. 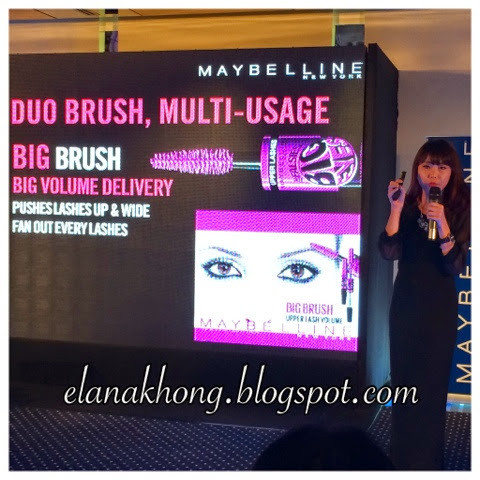 Jojo Tan, Senior Product Executive of Maybelline New York Malaysia highlighted how to use the wonderful new mascara to get perfect big eyes instantly. "Curl your lashes first and coat the upper lashes evenly with the Big Brush for dramatic volume - this addresses those with straight lashes, even if your upper lashes are short, you can use the Micro Brush to define them without smudging before using the Big Brush to build volume and create dramatic effect. To complete the look, use the Micro Brush to reach the inner corners and lower lashes - this especially helps when you have short, fine lower lashes or droopy eyelids. Regardless of the problem, the result is 2X bigger eyes!" she said. BIG EYES in the making... How do you like the end results? There are 3 types of look you could create to suit your needs using the product. 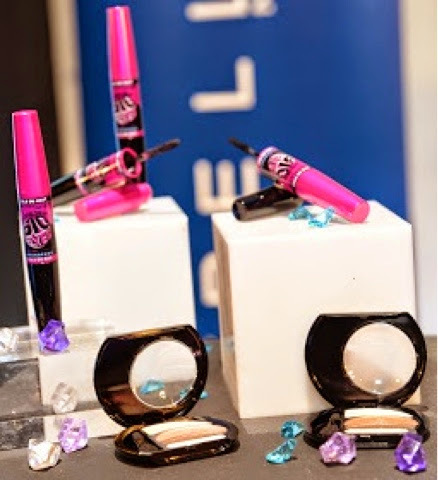 In conjunction with the roll-out of Big Eyes Mascara, Maybelline New York invited blogger fashion designer Kittie YiYi to style the models at the launch with outfits from her Pre-Fall Collection. 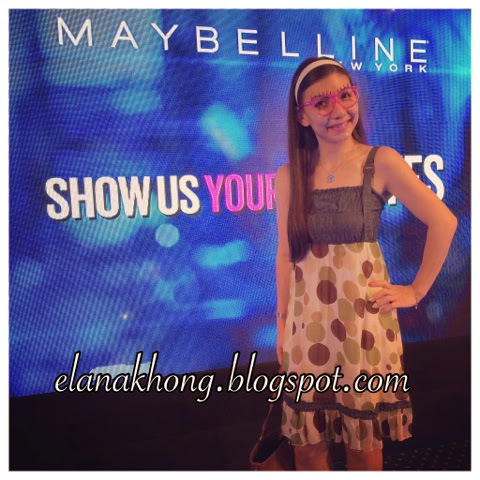 Each of the models was styled according to one of the three Maybelline New York 'Big Eyes' look with her fun and quirky designs. You can also complement your 'Big Eyes' looks with Big Eyes Shadow, Maybelline New York's 1st eyeshadow palette that promises to give you +30% bigger eyes with the 1st big eyes shadow palatte! Group pic of the stunning models. c)Finish off with a creative caption to describe your dream party. e)The 3 most creative entries will win the makeup party of their dreams and the winners will play host to their five tagged girlfriends at the party of a lifetime, with all costs and expenses fully-sponsored by Maybelline! Maybelline New York BIG EYES MASCARA is available in Black and retails at RM45.90 each, while Big Eyes Shadow comes in 3 colours namely Gorgeous Pink, Smokey Brown and Copper Gold, also retailing RM45.90 each. 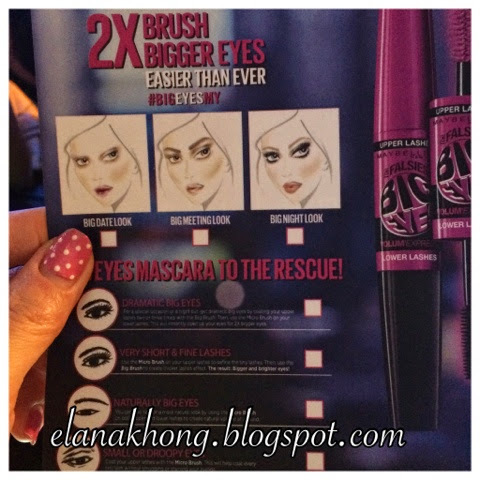 Stay tuned for a review on the BIG mascara and BIG Eyes Shadow coming up real soon..... Till then, XOXO! 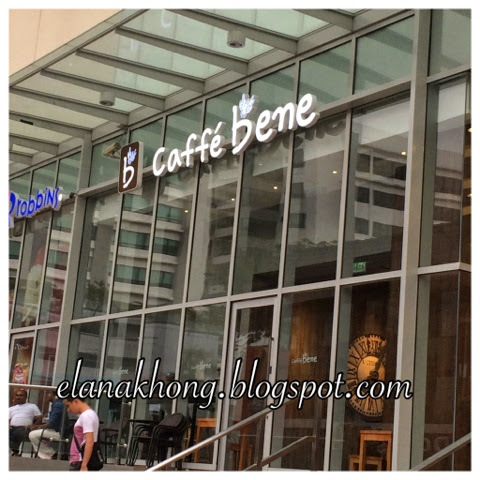 Visited Caffe Bene first outlet in Sunway Pyramid when it just open once. Thereafter, every visit or intention to visit is not likely to happen due to the long long queue. Gosh... 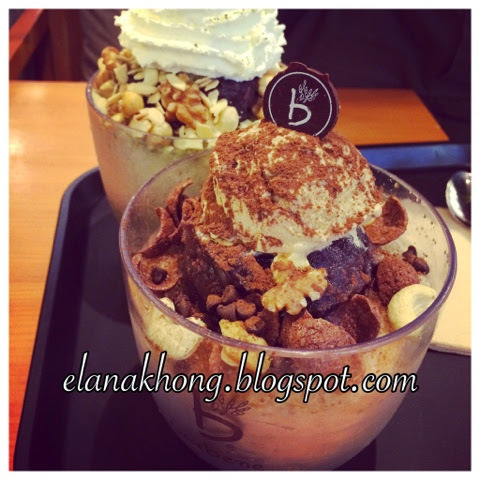 I misses their bingsu so much! 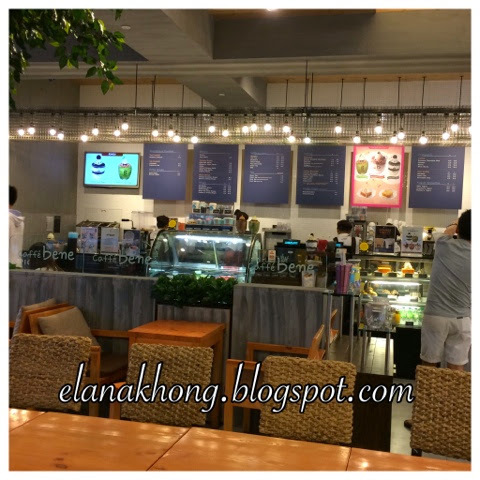 Boy, I am glad to see another branch Caffe Bene in Jaya Shopping Centre and best of all it's minus the queue. 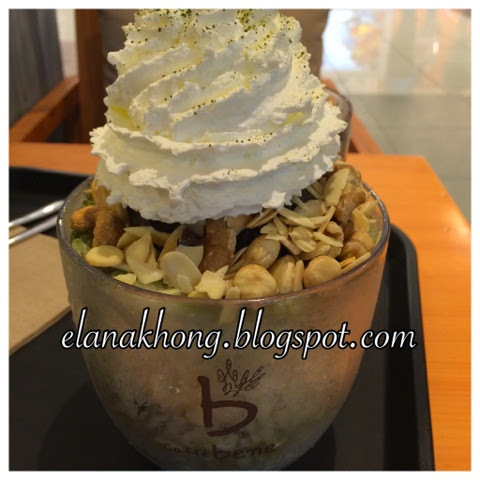 Happily ordered my mandatory coffee bingsu, decided to try out green tea bingsu too. 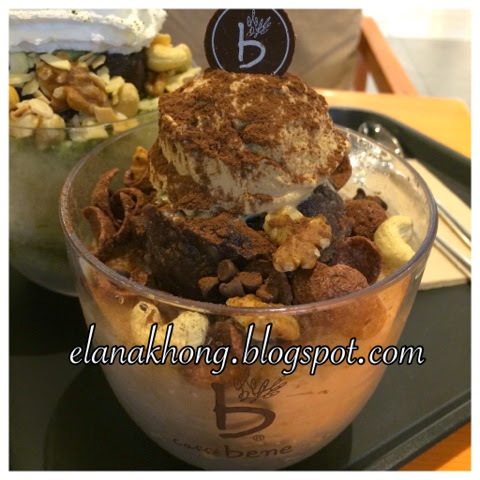 What is bingsu? 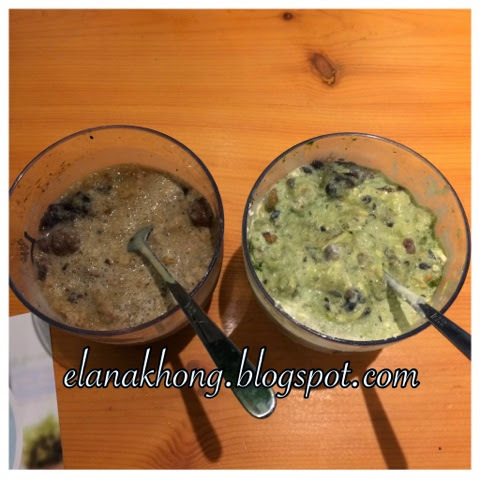 It's like our shaved ice (ABC) top up with lots of nuts, red bean and a scoop of gelato. Hey! Tick tock tick tock... it's October now! Beside, Octoberfest, Pink Cancer Awareness and then there's Halloween. In conjunction with Halloween, Sunway Lagoon brings back Festival of Fear, Malaysia's biggest and scariest festival. I've visited the preview on 16th October with a bunch of brave bloggers. 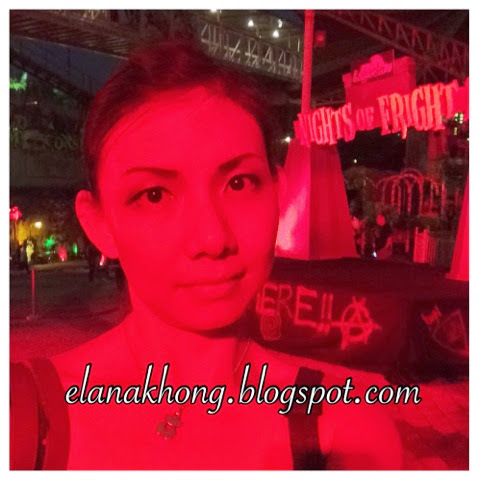 We are treated to petrifying creatures roaming around through a series of all-new themed scare zones including Dead End- The Abandoned Theme Park, Escape from Pudu, Carnival of Freaks, Fun Fear, Cursed Cove, All Hallows Cemetery, Shanghai Street and not forgetting, Lynton V.Harris Scream Park featuring its very own Rumah Hantu, Pontianak Theater of Fear, Zombie Apocalypse and Horrorwood Studios! I am in for an excitement and adrenaline rush! Mr Sean Choo, General Manager of Sunway Lagoon said, "As a treasure filled with endless thrills, Sunway Lagoon is excited that Nights of Fright 2 has returned and the park will be opened at exclusive nights during this annual event for different experience entirely as visitors will be able to visit the park once the sky turns dark! Therefore, be prepared to feel the fear with more than 25 attractions of thrill rides and scary mazes along with exciting stage performances that will horrify you more than ever"
"We are excited that Sunway Lagoon has the perfect setting under theatrical lightning and special effects for our Night of Fright:Festival of Fear initiative which we launched in partnership with Sunway Lagoon last year. We believe that Sunway Lagoon will be the epicenter for all, be it the Chinese vampires from the East appearing at Shanghai Street or the zombies from the West preying on fresh brains at Zombie Apocalypse is set to amuse and terrify you all night long," Lynton V Harris, Chairman and Chief Executive Officer of The Sudden Impact! Entertainment Company commented, alluding to some of the new attractions this year that feature both Chinese and Malaysian ghosts. At only RM48/person you can enjoy unlimited rides and attractions that are available throughtout the Amusement Park. 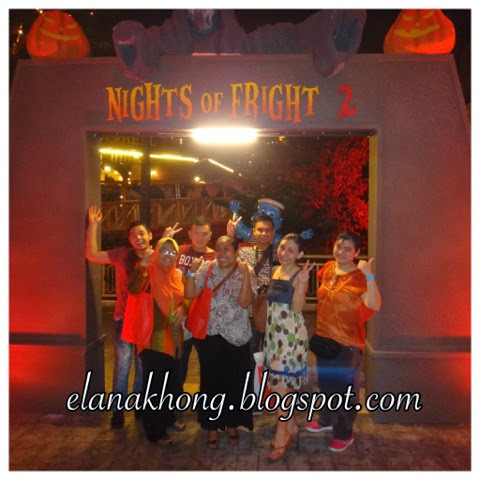 Daytime park guests who wish to "Feel the Fear" at Nights of Fright 2 on the same evening as their visit, may enjoy a special rate at only RM30. *Strictly for guests above 12 years old. Visitors dressed in their coolest and spookiest costumes will not be allowed to wear face masks or theatrical makeup to the event nights. 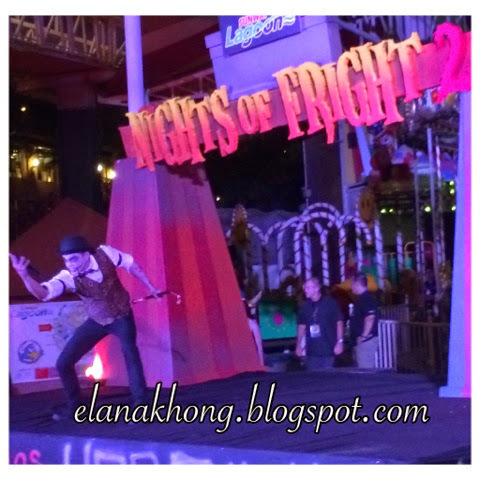 Night of Fright 2 @ Sunway Lagoon will be happening on the 17th, 18th, 24th, 25th, 31st October and 1st November 2014 from 7.30pm till 10.30pm. 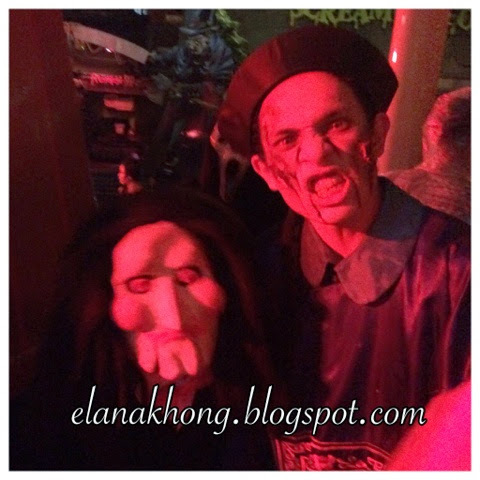 On Halloween night itself(31st Oct) the event will be extended to 11.30pm. Congratulations to XES on reaching another milestone. 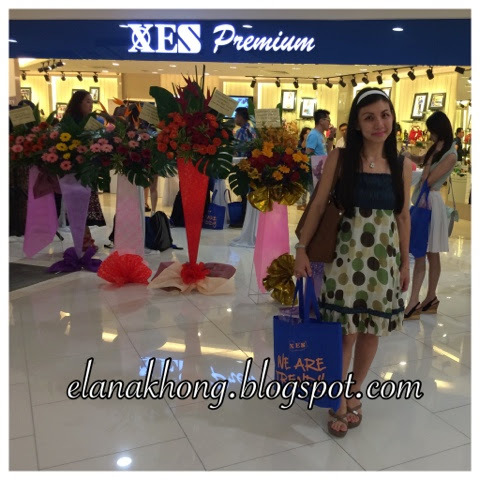 XES open a new premium boutique store to continue expanding its growing business feeding the needs for high quality and comfortable shoes. Located strategically in the golden triangle, this brand new outlet in Quill City Mall is spacious and offers the latest trends at outlandish prices making it a remarkable shopping experience for everyone. All you can find here, from men's, children to ladies shoes and bags. The newly crowned Miss XES Elegant, Mico Pun and Managing Director of Shellys Marketing Sdn Bhd, Mr Simpson Wong launches the opening and said "It has been our continuous effort to enhance customers experience at our stores with top-notch quality products, delightful shopping enviroment with contemporary feel and satisfying service from XES Premium Boutique." Mr Simpson, Ms XES Elegant Mico Pun and Executive Director Mr Jason ribbon cutting opening ceremony. We are entertained to the latest series of shoes and bags fashion show by the models and Mico.